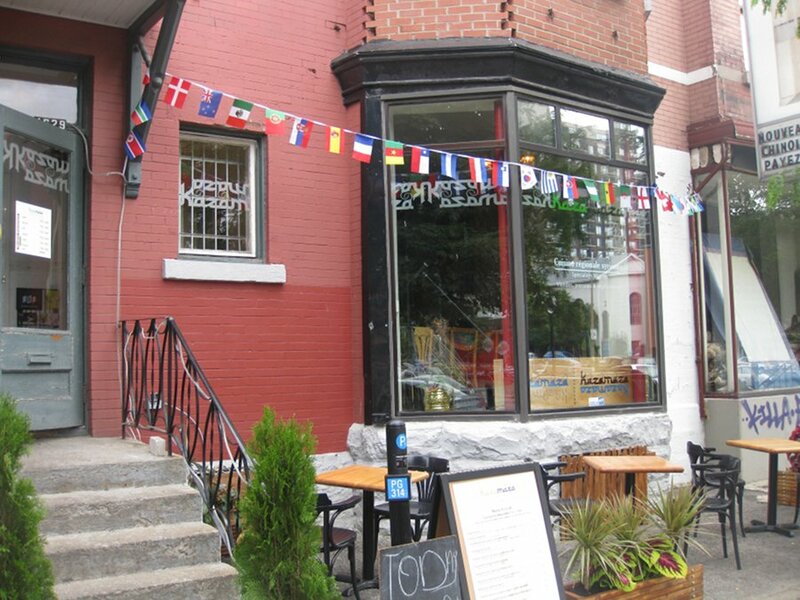 Welcome to our fourth installment of Montreal Breakfast Review’s video series. 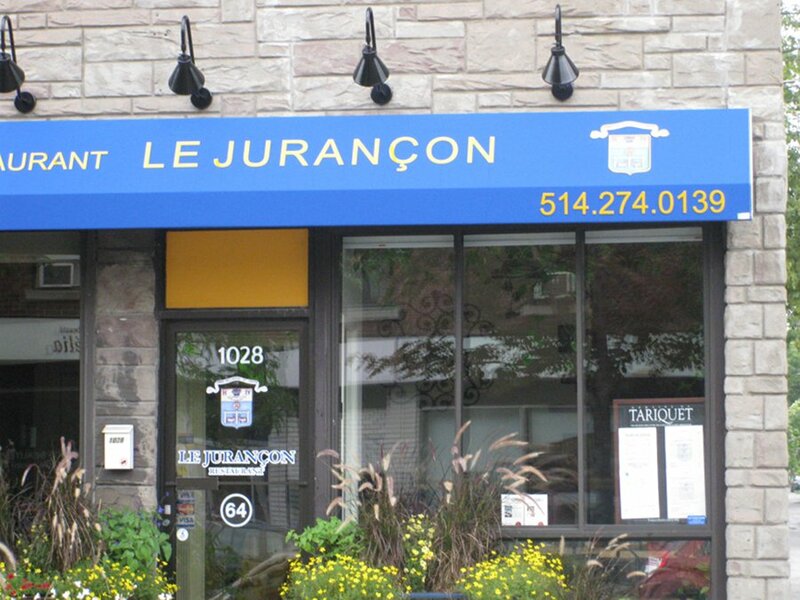 Today we travel to Iran via a Persian restaurant on Laurier street, Byblos. With a one of kind Persian brunch take a look at these really unique dishes. Kaza Maza is a place I would never have gone to; I was told about it via a fellow blogger. Kaza Maza made a name for itself as being the Mirror’s Best of Montreal listing for one of the best new restaurants. 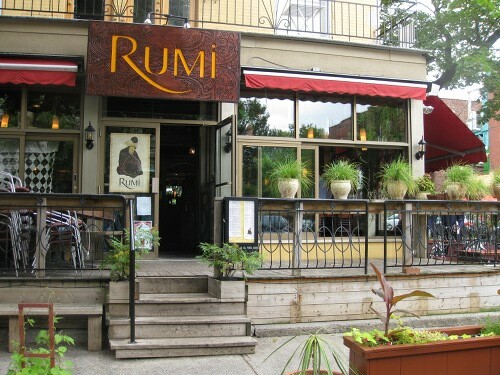 It’s situated on Park and offers a Syrian cuisine in a nice environment. Nestled on Laurier close to Papineau, Byblos is a trip to another place and time. Serving up some amazing Persian dishes, Byblos offers great food with an equally great decor.